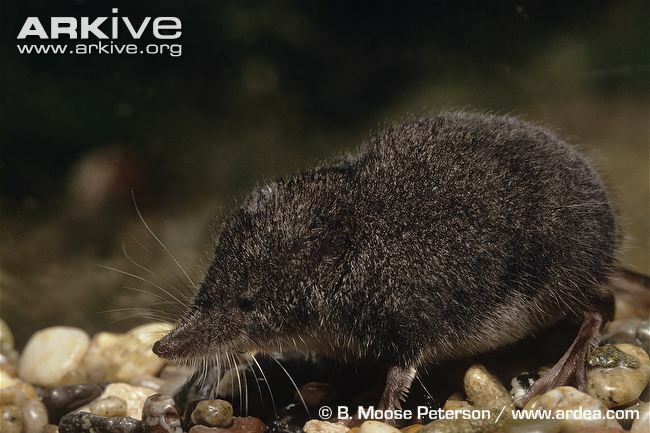 Sorex pacificus is more commonly known as the Pacific shrew. However, a more succinct name might be the Oregon shrew because this mammal inhabits only a minute portion of the Pacific, along the coast of Oregon and into northern California. With such a small habitat, the Pacific shrew has not been studied in detail by many experts in the field. However, all available information has been pooled into this one website to bring you the most accurate details possible about the Pacific shrew, encompassing everything from its habitat to its interactions with other species. To begin, it is important to understand what makes a shrew, a shrew. According to the Merriam-Webster Dictionary, a shrew can be defined as: “a small animal that looks like a mouse with a long, pointed nose.” While this definition illustrates a beautiful picture of a shrew, a more concise second definition is given: “any of a family...of small chiefly nocturnal insectivores related to the moles and distinguished by a long pointed snout, very small eyes, and short velvety fur” (Mish 2014). Feel free to navigate your way through the tabs to the left and delve into greater detail about the Pacific shrew in all its glory.